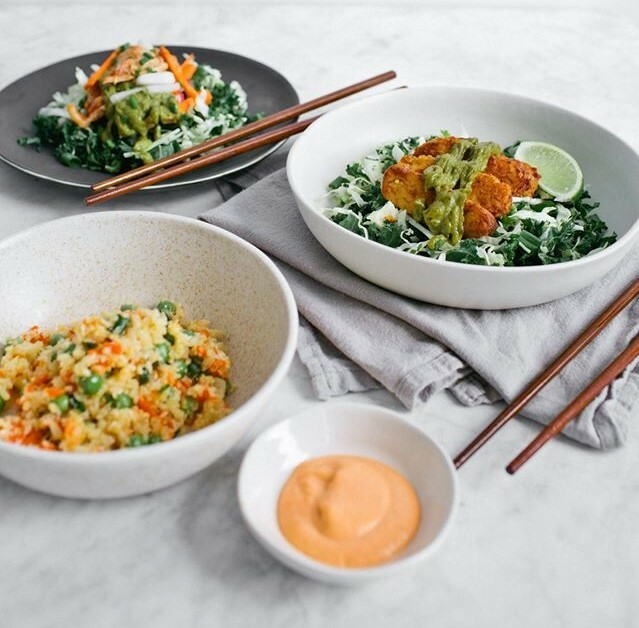 Tucked into the corner of Rittenhouse Square's Pure Fare is Yoku (119 S. 21st St., 267-318-7441), an all-gluten-free Asian build-a-bowl concept. Guests can either order a curated bowl or create their own, choosing from a variety of bases, proteins, toppings, garnishes and sauces. The take-out spot also offers a number of soups, including a rice dumpling version. Mission BBQ just opened its first New Jersey location in Deptford (1901 Deptford Center Rd., 856-352-5158), joining area spots in Northeast Philadelphia (11000 Roosevelt Blvd., 267-538-0102) and Wyomissing (1775 Papermill Rd., 484-509-0019). An outlet is also coming to Whitehall (1421 Grape St., 484-408-0325) in July. Mission offers a gluten-free menu listing proteins, salads and sides. Among other recent debuts in the Philadelphia region, Jules Thin Crust has brought its gluten-free pizza to Princeton (18 Witherspoon St., 609-759-0082), Honeygrow has opened in Newark, Delaware (58 E. Main St., 302-318-6964), and World of Beer is now welcoming guests in Exton (102 Main St., Suite 100, 610-991-2863). WoB's menu lists gluten-free options and there are more than 20 gluten-free hard ciders available along with Lakefront's New Grist. House in Media (110 S. Jackson St., 610-566-2505) offers gluten-free bread for sandwiches along with soups and salads. 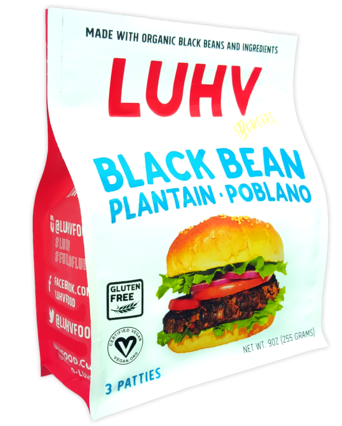 Luhv Food, which makes organic black-bean burgers sold at local markets, is planning to open a gluten-free and vegan restaurant in Hatboro this summer. 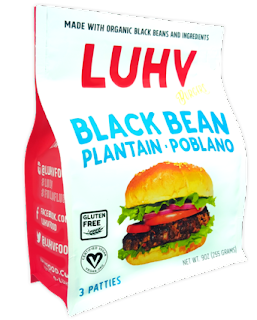 Luhv's owners were sampling the burgers at last Saturday's Greater Philadelphia Gluten Free Expo, a recap of which you can read here. Maryland-based Mom's Organic Market is planning a fall opening in Cherry Hill (1617 N. Kings Hwy), its first New Jersey storefront. Wegmans in Allentown (3900 Tilghman St., 610-336-7900) is hosting a gluten-free event on June 11 from 11 a.m. to 2 p.m. with samples, gift bags, live food demos and a raffle. Aldi markets are stocking even more new gluten-free products. 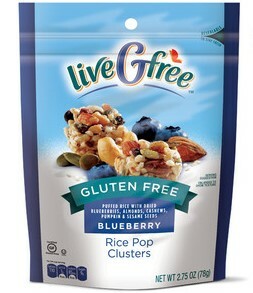 Look for blueberry and cranberry rice pop clusters selling for $2.49 per package.